It's A Dan's World: THE NOT-SO-SECRET-AVENGERS: Was The Line-Up Purposely Leaked? 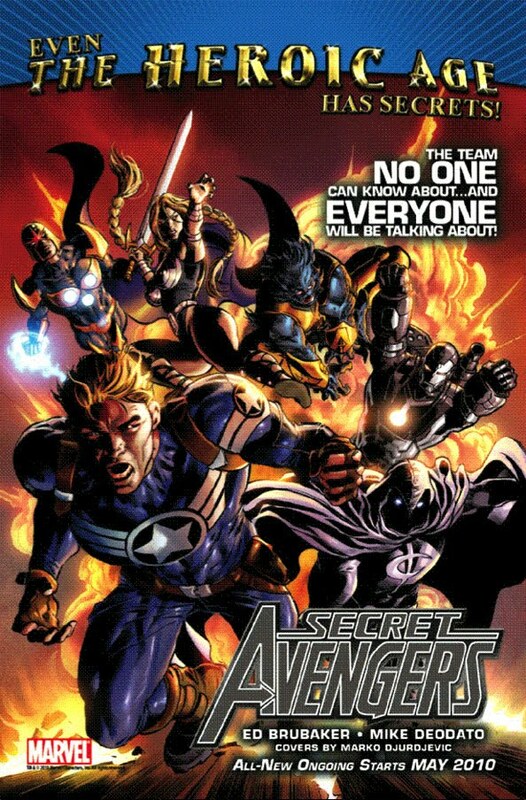 THE NOT-SO-SECRET-AVENGERS: Was The Line-Up Purposely Leaked? 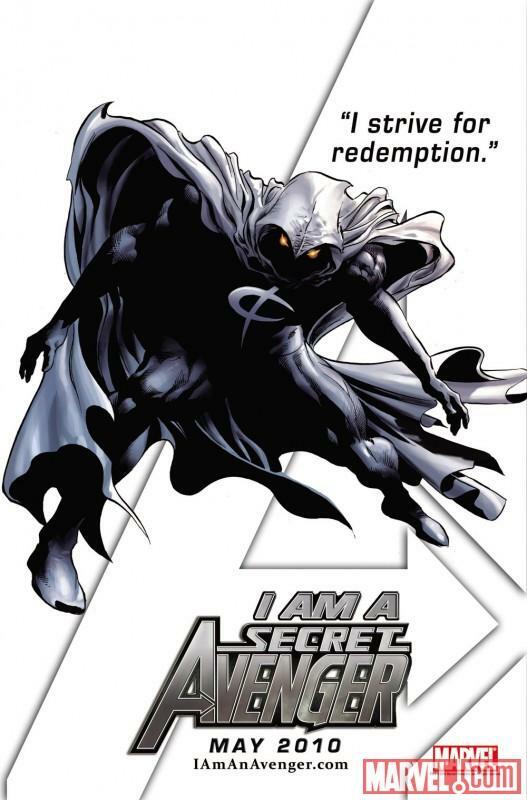 As news broke today, that Moon Knight and Valkyrie were the latest members of Marvel's upcoming Secret Avengers series, a leaked pic appeared, apparently revealing the remaining silhouettes in full. Then writer Ed Brubaker tweeted this: Oh yeah, there's like 3 characters missing from that image. Interesting. Wonder if it was leaked on purpose? An advertising campaign that used the underground grapevine as well as official channels strategically? Now that's in theme of the 'Secret Avengers'. If the idea of former Defenders, Beast and Valkyrie back on the same team aren't enough for you, here's the leaked image with Nova and a new look Steve Rodgers. 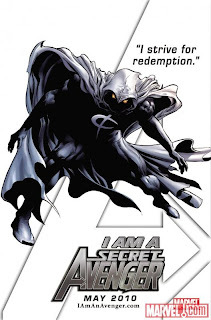 Hmm...Honestly I am not sold with the idea of getting Moon Knight on board the Secret Avengers title. Well, guess it's to early for us to tell. Looks like beast is doing overtime. I hope one of the characters they haven't revealed yet is Wonder Man. I always loved him and Beast playing off each other. Yeah Wonder Man and Beast always made for a decent combo. I think Wonder Man will be popping up in the pages of the main Avengers book from what I've heard, but hopefully they'll chuck him over to the Secret Avengers for a few issues when they are done!